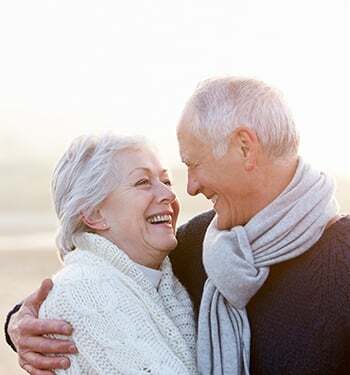 It is our daily mission to provide a person-centered environment for your loved one that brings you closer to them and which encourages those special and connected moments that bring you and your loved one joy, laughter, and peace. We are committed to creating a safe, active, and friendly environment, to fulfilling our residents’ desire for understanding and significance, to pursuing personal and professional growth, and to providing peace of mind in everything we do. We maintain a culture of accountability supported by systems and protocols. Protecting them without inhibiting them, while preserving their inner spark. Engaging with them in positive ways that help re-connect them to others and themselves. Providing a loving, compassionate environment that supports the growth and wellbeing of every individual who works, visits and lives within our communities.